One of the best reasons to scuba dive the Addu Atoll in the Maldives is because you can find Manta rays year round. The Addu Atoll is the southernmost atoll in the Maldives. Scuba diving the Addu Atoll is a truly unforgettable experience that stands out from the rest in the Maldives. Whether you’re a beginner or a very experienced scuba diver, the Maldives are just one part of the world that offers a large number of diverse dive sites that cater to every individual scuba diver’s needs and desires for underwater adventure and beauty. With warm, clear waters and abundant marine life have made the Maldives one of the top scuba diving destinations on the planet. Turquoise lagoons that are full with life, colorful coral reefs that rival some of the best in the world, and a breath-taking parade of fish species make this the premier location for scuba diving in the Maldives. Addu Atoll is home to an array of dive sites, all with their own unique features. From wreck dives to drift dives and reef dives, there are plenty of things to see and enjoy, no matter what level of experience you have gained thus far in your scuba diving career, including multiple species of sea turtles and rays to schools of small and large tropical fish and impressive sharks and coral reefs. 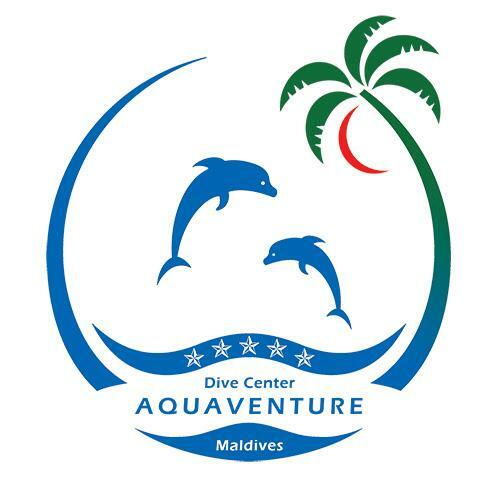 When you are planning to book your next Diving Vacation to the Maldives, then Addu is the right place: exciting and exclusive diving, no mass tourism! Addu Atoll is in the far South of the Maldives, at about one hour and twenty minutes by domestic plane from the capital Male or you can fight direct to (GAN - Addu) from Colombo with SriLankan Airlines. Dive the last unexplored paradise of the Indian Ocean and let Aquaventure Travel organize the complete scuba diving package. 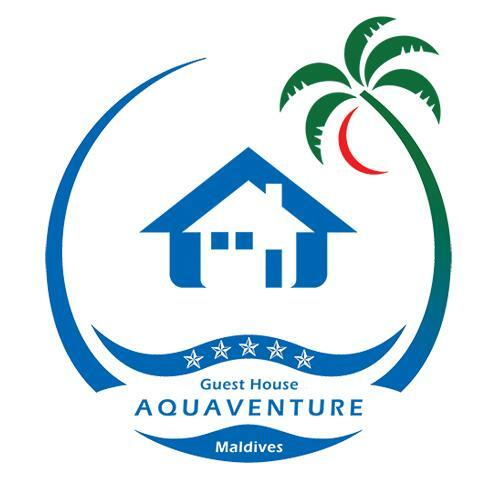 Aquaventure Maldives is operating “Aquaventure Manta Lodge” a friendly 'just dive' guesthouse located at a local island Maradhoo. 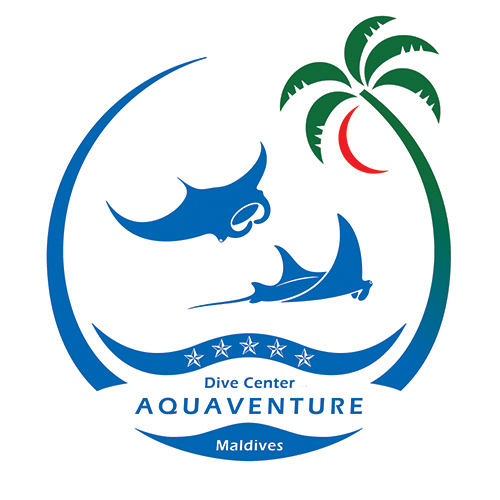 Aquaventure Dive Center is just a 10 minute walk away from the Manta Lodge. We will book for you the domestic flights, accommodation with Full Board and free mineralwater during your stay your diving. If you’ve always wanted to take scuba diving lessons, experience unparalleled adventure and see the world beneath the waves, this is where it starts. Get your scuba diving certification with the PADI® Open Water Diver course – the world’s most popular and widely recognized scuba course. Millions of people have learned to scuba dive and gone on to discover the wonders of the aquatic world through this course.